The talks, the debates, the networking, the exhibitor stands, the strict timetables… events can be really draining. 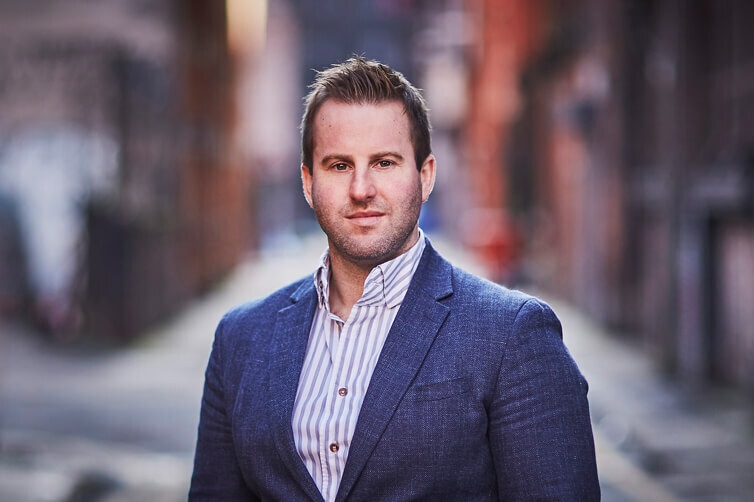 You often spend your time on your feet, sat in a dark theatre room in silence, or wandering around looking for a seat to perch on for a quick, lukewarm coffee. 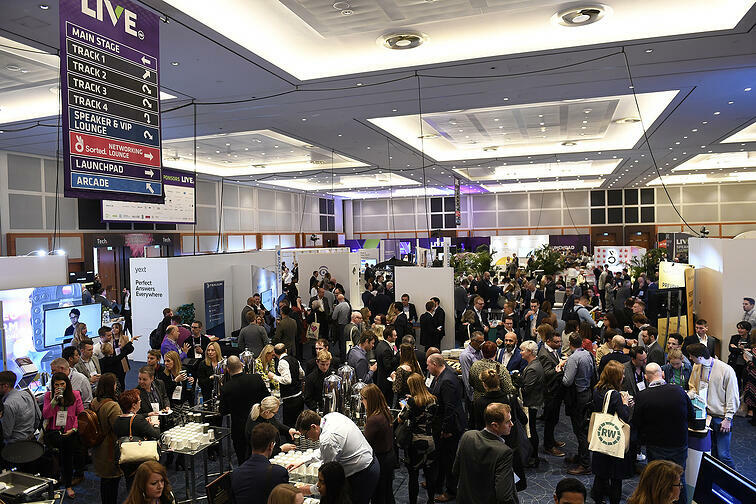 Retail Week Live was definitely not like that. It was a delightful whirlwind of insight, valuable conversation and engaging content. 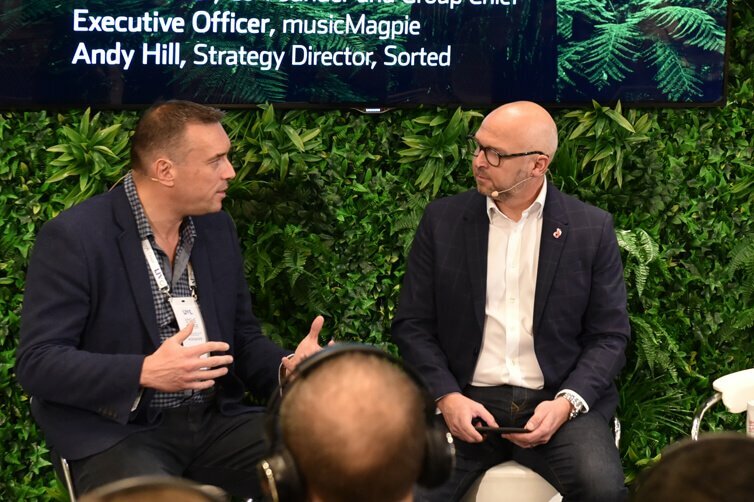 The theme this year was ‘Survival of the fittest’, with the focus very much on what changes retailers need to make to survive and thrive in an industry grappling with such rapid transformation. 1. Doughnuts for breakfast? Don't mind if we do. 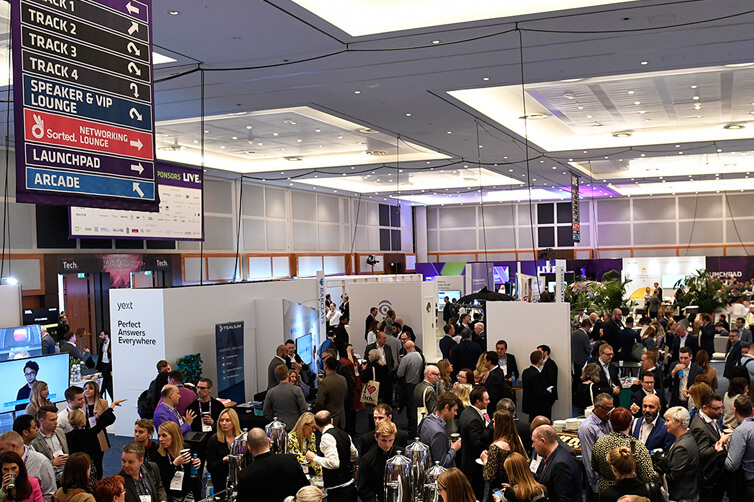 Hitachi Capital (UK)’s doughnut stand was a wonderful sight to be greeted by as we entered the event on Wednesday morning. Made fresh to order, with a selection of dipping sauces, we had to go back for seconds (…and thirds). The perfect sugar rush treat for a busy day of networking. 2. Have your cake and eat it. 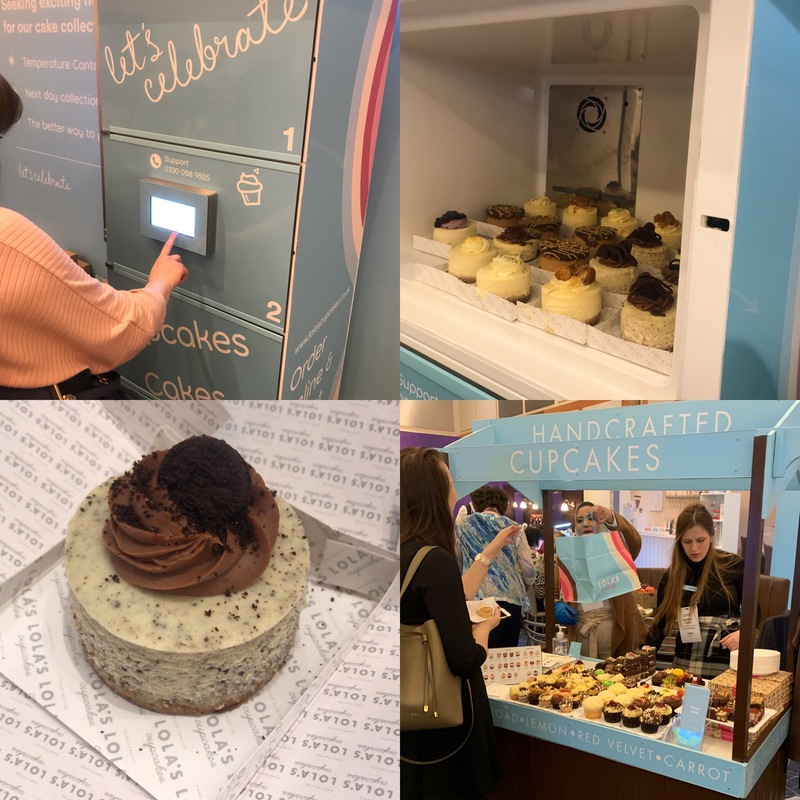 As if that wasn’t enough, we also took a trip to the Lola’s Cupcakes concession at The Arcade (the section of the conference for experiential exhibitors). Here you could find an array of cupcakes, brownies and examples of their occasion cakes. However, what we were really interested in was their brand new, Amazon locker-esque fridges, recently launched in London. After ordering, you’ll be sent a code for your chosen refrigerated locker, where you can go and pick up your cake. We obviously had to test out the locker’s capabilities – and just so happened to walk away with some of the best cheesecake we’ve ever had. 3. Send a tweet. Win a prize. Staying in The Arcade, we were intrigued by Salesforce’s mysterious blue vending machine. The aim of the game is to tweet with the hashtag #SalesforceRetail, sending a code to the vending machine to dispense the prize (because who doesn’t need a glittery unicorn pin badge?). A fun little activity with great interaction on their social media. What better way to keep yourself looking sharp at a conference, than a shoeshine? Attendees were invited to take a 5-minute break, with a sit down in a comfy chair and watch the world go by. Goodwin Smith, luxury menswear retailer, made sure the gents were looking dapper on this highly experiential stand, with the help of London Shoeshine. Our very own Andy Hill gave high praise indeed, as he got prepped for his session on Track 2. 5. A great end to day 1. After a full day of listening and learning, day 1 of Live came to a close and we shifted into Live Late. The evening was fueled by music, food and good vibes. The drinks were flowing alongside an awesome view of the sun setting over Canary Wharf – after it finally came out! A great way to wind down and get ready for day 2. After the sugar rush on the first day, we opted for a much healthier start to day 2. 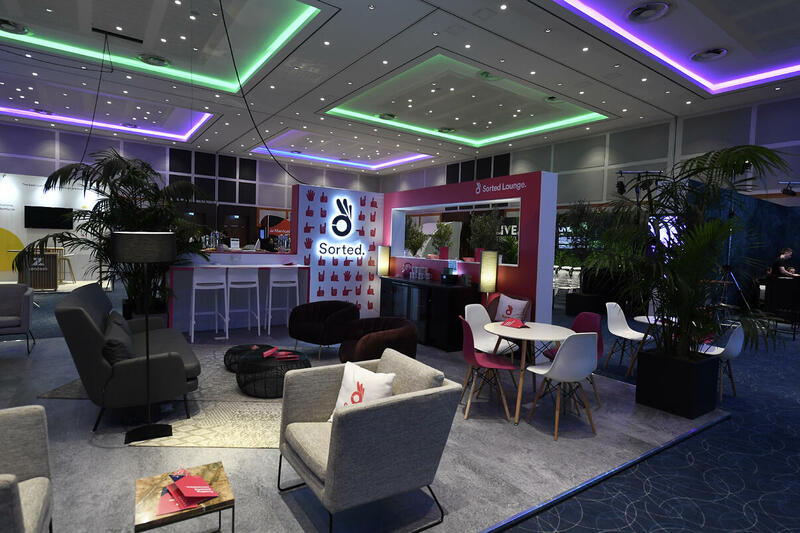 Throughout the conference, Brother were supplying delegates with a tasty selection of refreshing smoothies, packed full of vitamins and brain power goodness. 7. Something a little stronger. As delicious as the smoothies were, some of the Sorted team were in need of a caffeine kick (because, that post-lunch afternoon lull isn’t isolated to the office). Lucky for us, checkout.com supplied the event with crafted barista coffee - giving delegates the boost they needed. And a delicious one, at that. 8. Don't forget to pamper yourself. It’s even better if someone else can do it for you though. Ruuby, London’s first digital beauty concierge, called on some of their best technicians to provide Live delegates with high-quality hair, makeup, massage and nail services. Truefitt & Hill London, barbers and luxury grooming items, also offered haircuts for the gents. It’s great that delegates could take a moment to focus on their wellbeing, especially after their brain had been working so hard. 9. Every day's a school day. It may seem like all we did was eat, drink and be pampered. But, as well as the doughnuts, there was plenty of food for thought. The whole two days were absolutely packed full of brilliant talks, from some really inspirational people. 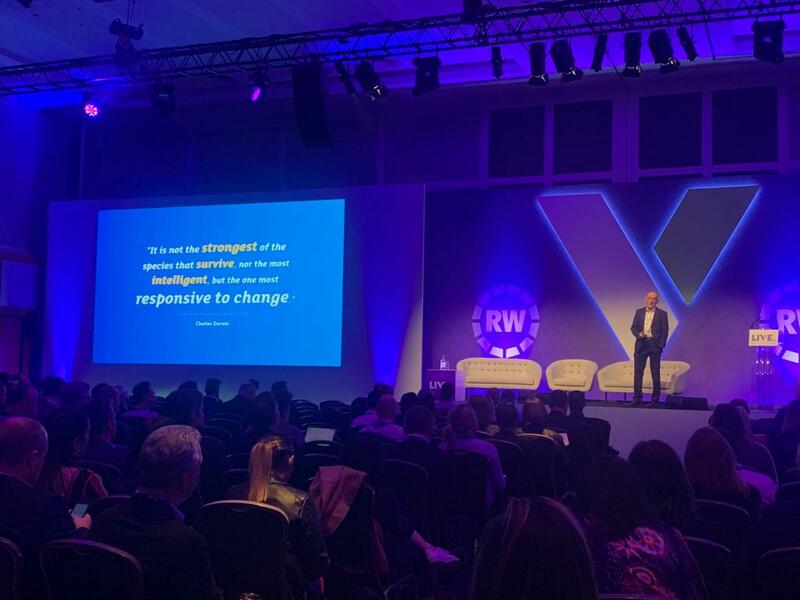 One of our highlights had to be watching Roger Whiteside, CEO of Greggs, share his insight into the strategy that’s keeping the wheels turning. We knew it would be an interesting session, but as Northerners, you only had to say the words ‘sausage roll’ and we were front row. 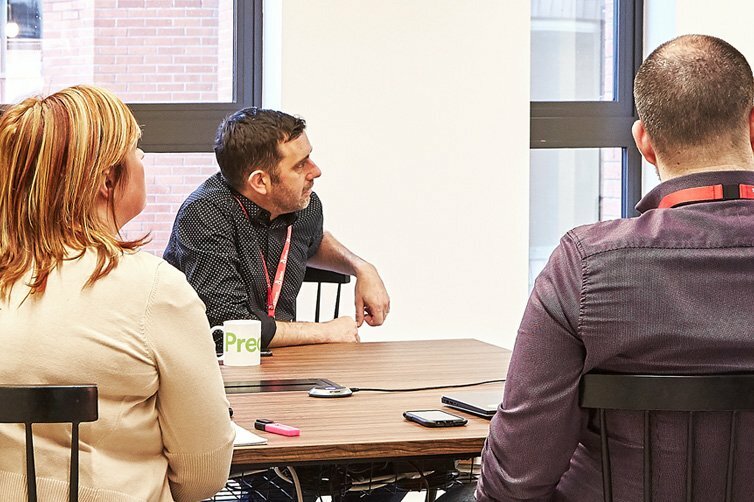 It was clear to see how Greggs use data to really know and serve their customer and how they've transformed their business with investment into the areas they know will have the biggest impact. Very smart. We like it. 10. Take a seat, we'll put the kettle on.